Mayfair is one of the most exclusive areas in the heart of London. It borders onto Hyde Park to the west, Oxford Street to the north, Piccadilly and Green Park to the south and Regent Street to the east. 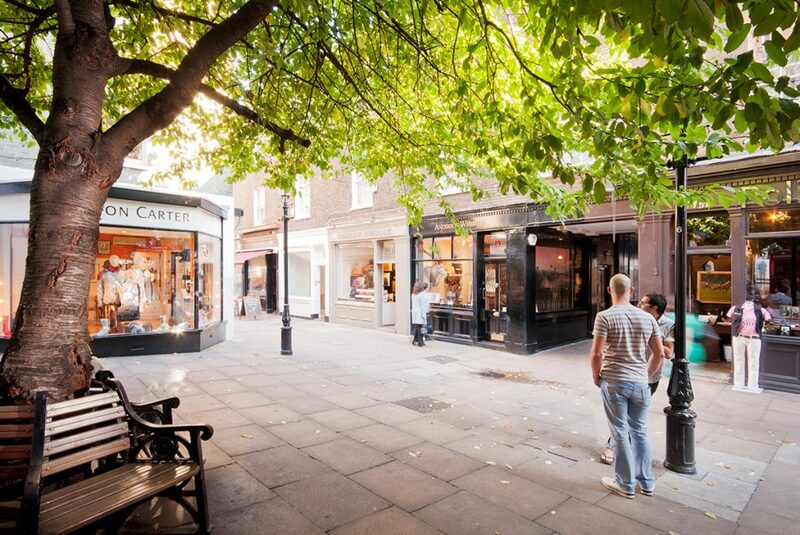 Mayfair is perfectly located for shopping and entertainment. 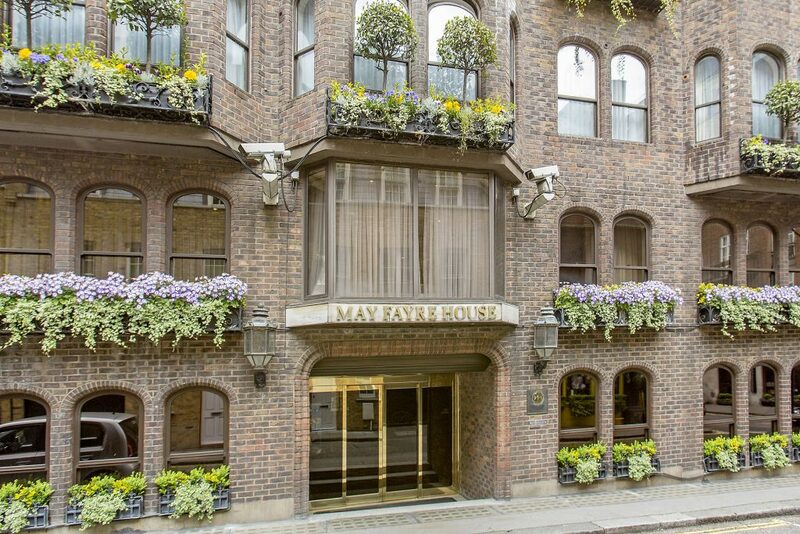 Famous establishments within close proximity of Mayfair House include Savile Row, Burlington Arcade, the Ritz Hotel and the West End theatre district. New and Old Bond Street, known for fine jewellery, antiques and clothing is also nearby. 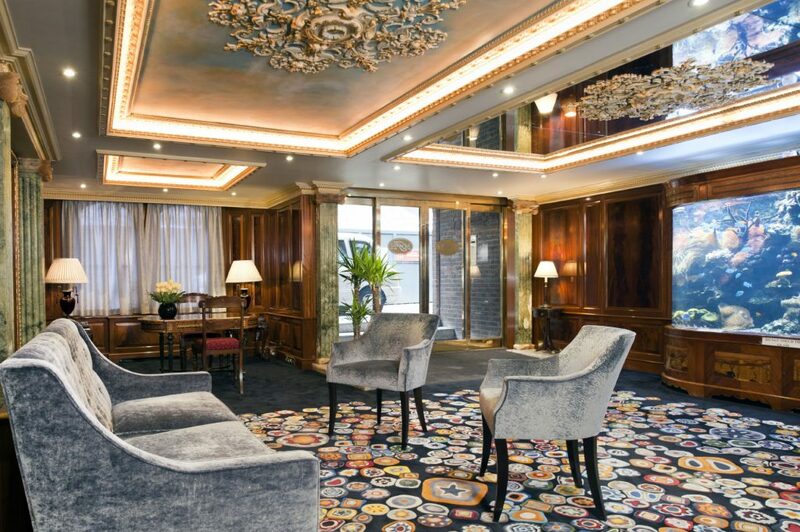 This is also home to Sotheby’s, one of Mayfair’s oldest and most respected auction houses.